The Prehistoric Archaeology Blog is concerned with news reports featuring Prehistoric period archaeology. 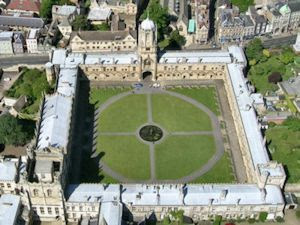 If you wish to see news reports for general European archaeology, please go to The Archaeology of Europe Weblog. 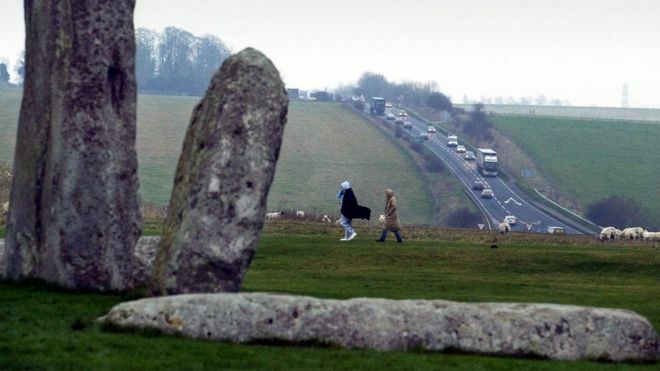 Plans for a controversial road tunnel near Stonehenge could be blocked because of conditions in the ancient monument's deeds. The government wants to build a 1.9 mile (3km) tunnel past the Neolithic stone circle. But when the monument was gifted to the nation by Sir Cecil Chubb in 1918 its deeds contained conditions. Highways England said it believed the proposed tunnel did not fall within the covenant's boundary. The issue was raised during a Planning Inspectorate preliminary meeting into the application to build the tunnel past the stones.